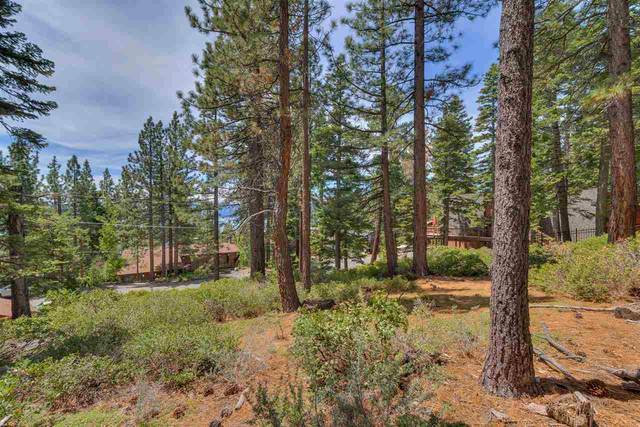 This gorgeous lot offers the rare opportunity to build in the coveted Dollar Point Association. 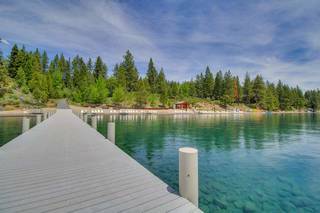 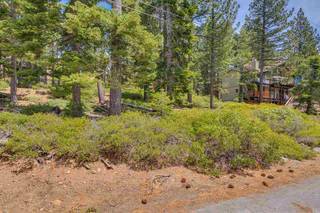 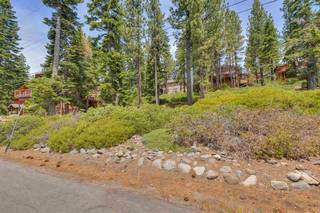 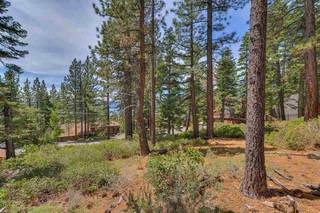 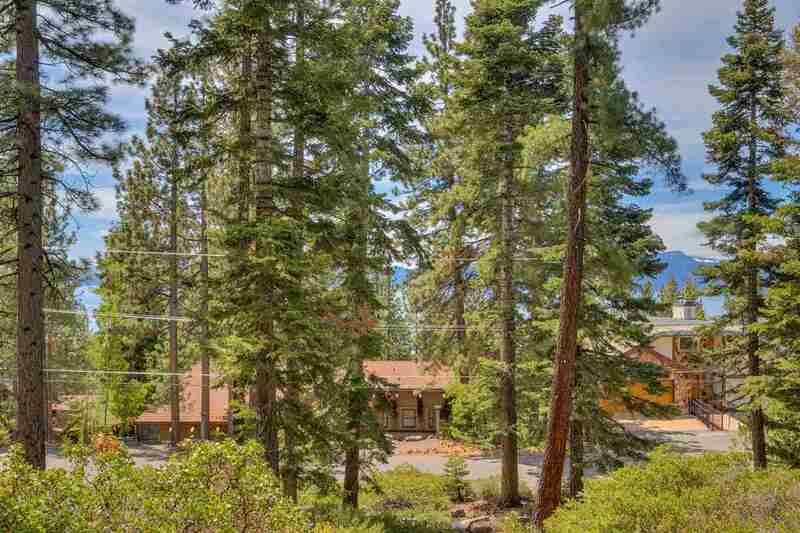 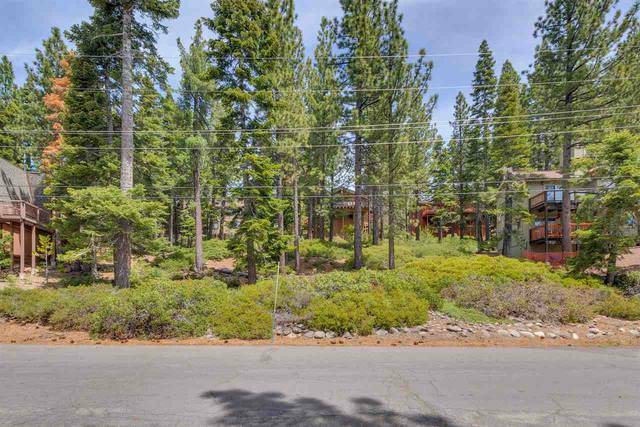 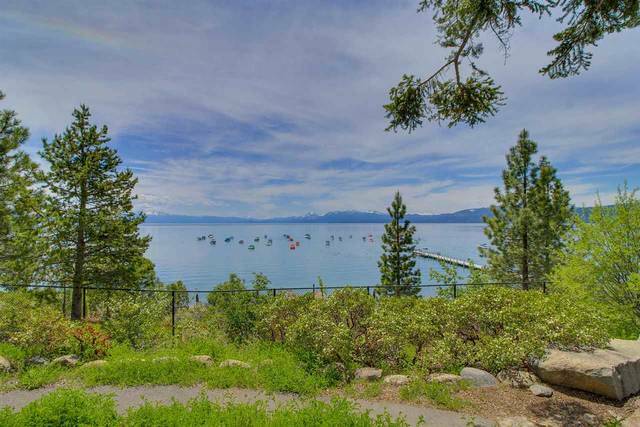 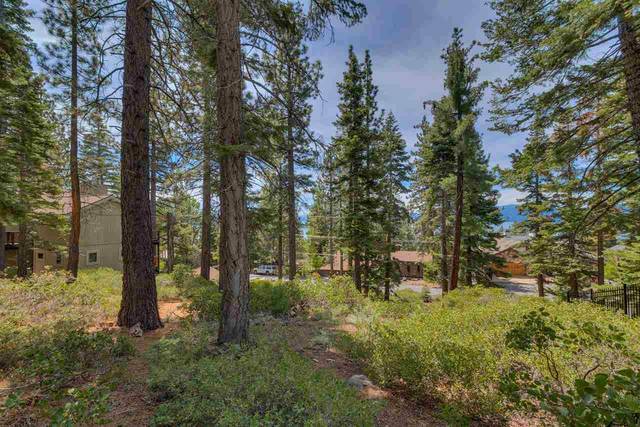 This .25 acre up slope lot offers filtered peek lake views for your once-in-a-lifetime Tahoe retreat. Close to the swimming pool and beach amenities. 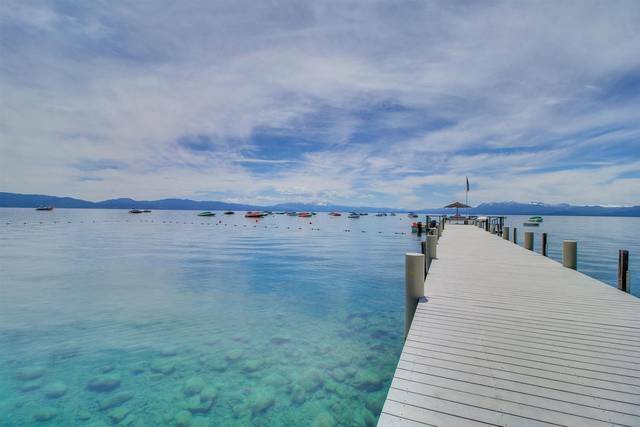 The Dollar Point Association* includes a private beach, pier, tennis courts & buoy field. 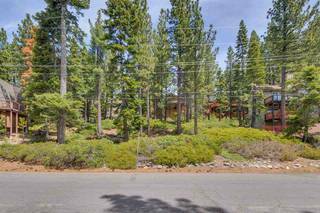 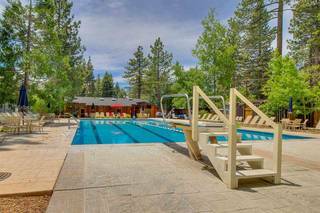 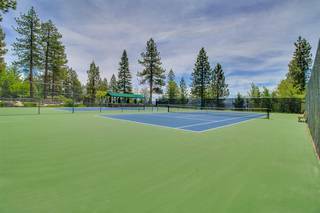 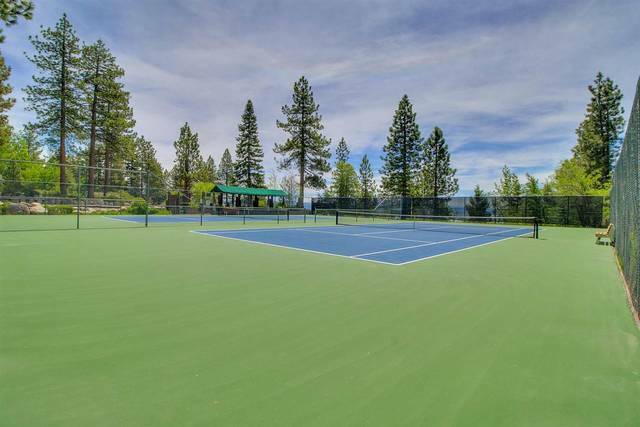 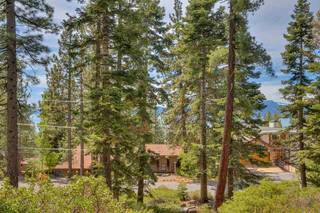 The ultimate North Tahoe location - close to downtown Tahoe City, five major ski resorts, restaurants, shopping, & much more!. 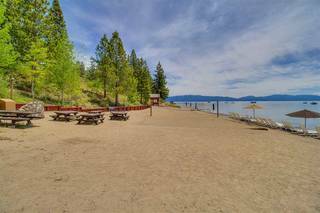 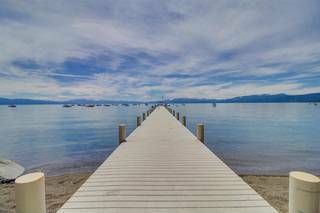 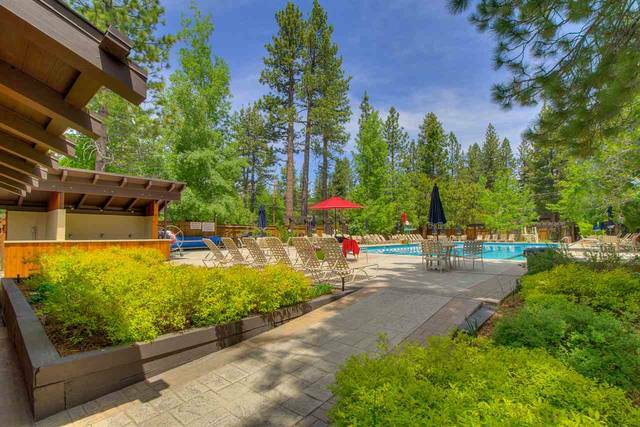 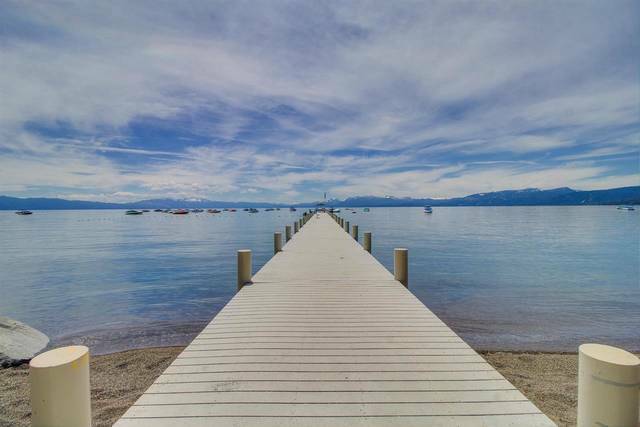 Claim your own piece of the Tahoe Lifestyle!